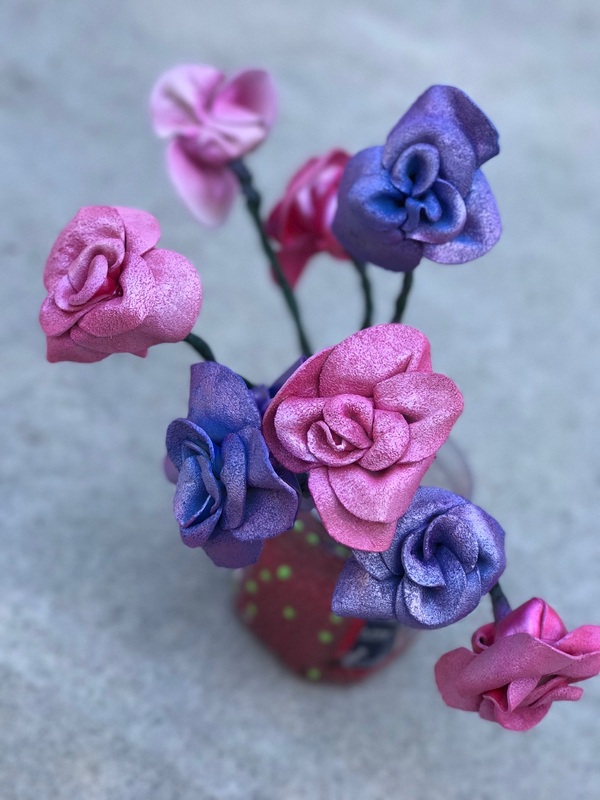 Vita Perfetta Leather Roses are the hottest new obsession! 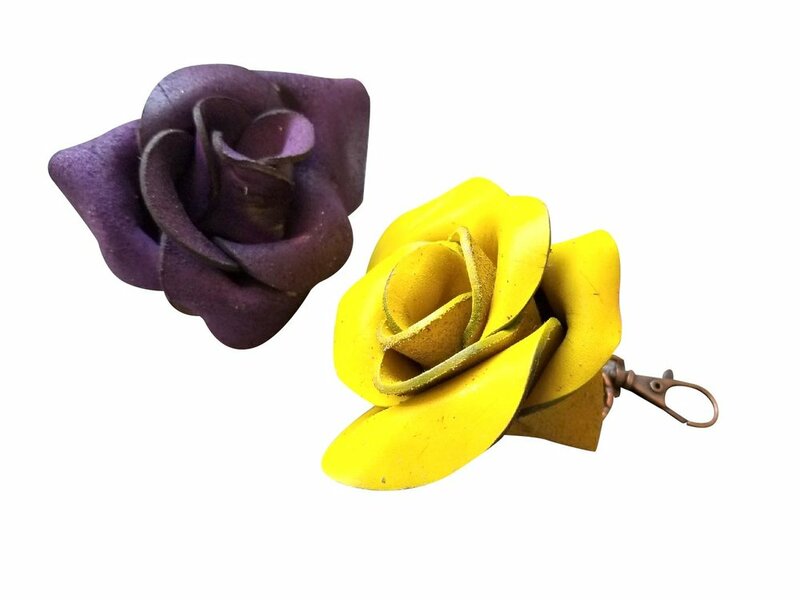 Edgy leather meets soft petals for a funky vintage look. Then, we turn it all the way up with custom airbrush art. Whether it’s psychedelic rainbow, edgy gothic red, or pretty in pink, if you can imagine it we can create it. Party guests will love watching as our artists customize their fantasy work of art. It’s the life of the party! A Vita Perfetta Leather Rose is more than a favor, it’s a gift that blooms forever.